Ladies and Gents…Please welcome to the stage Jaderbomb! I think I need to have more introductions here don’t ya think! 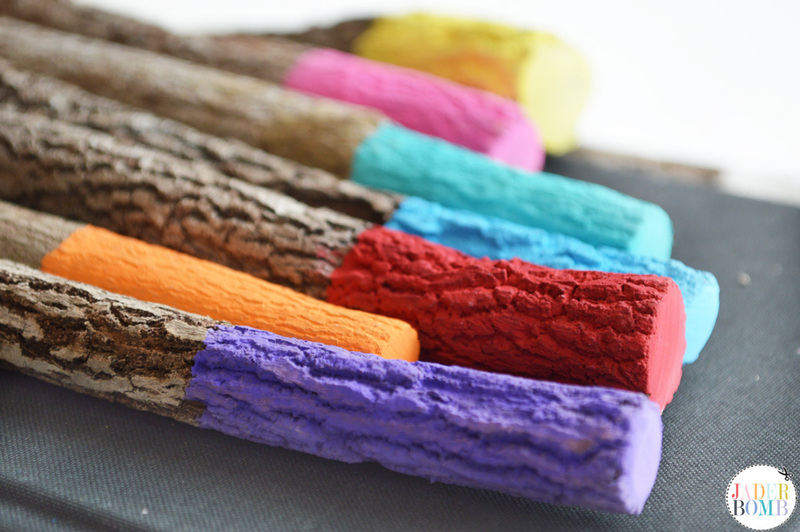 Today I will show you how to make painted wooden pencils. I think these are great for holidays, parties and any other special event. 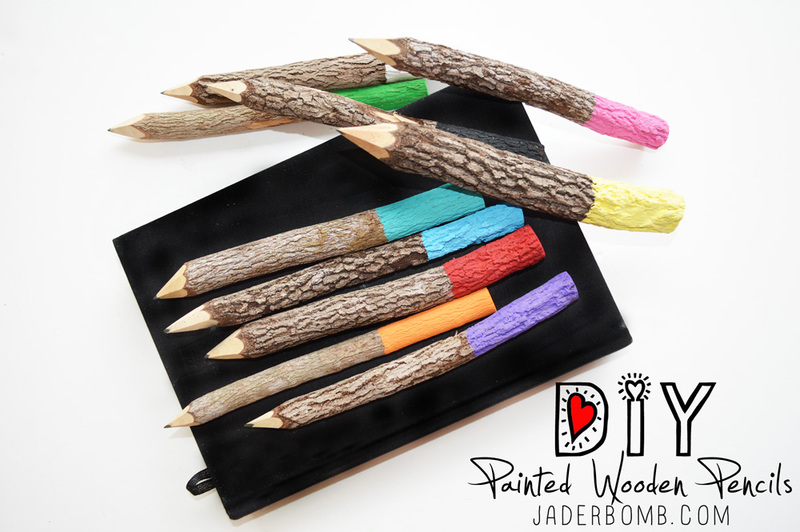 You can typically find wooden pencils at places like Target, Marshall’s, Ross or World Market. 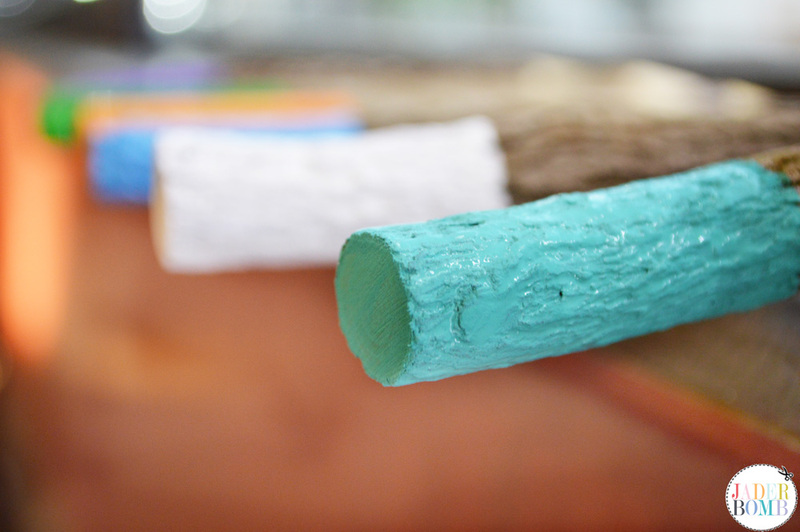 It’s a super easy project that adults and kids can do in minutes. ♥I will tell you that it’s a GREAT day today! It’s my son Tahner’s birthday. I truly can’t believe that he is already 15 years old. I never understood that saying “cherish the memories because time flies”…Boy do I get it now! As you know I just came back from Sanoma California this weekend. Michaels Craft Store took all of their bloggers out there to wine and dine them and let me tell you they didn’t miss out on ANYTHING! Stay tuned because I will have a blog recap of the entire trip. I can’t stress enough how amazing this trip was and the location. Follow me on Instagram to see more pictures of the fabulous trip! 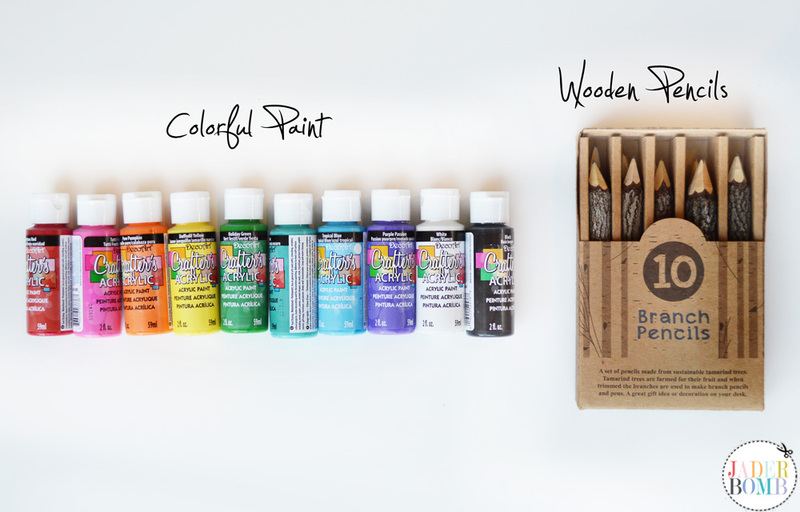 The things you will need for today’s project is a pack of wooden pencils, acrylic paint and paint brush. I have done these pencils a few times before I realized that the thinner the paint the better it goes onto the pencils. 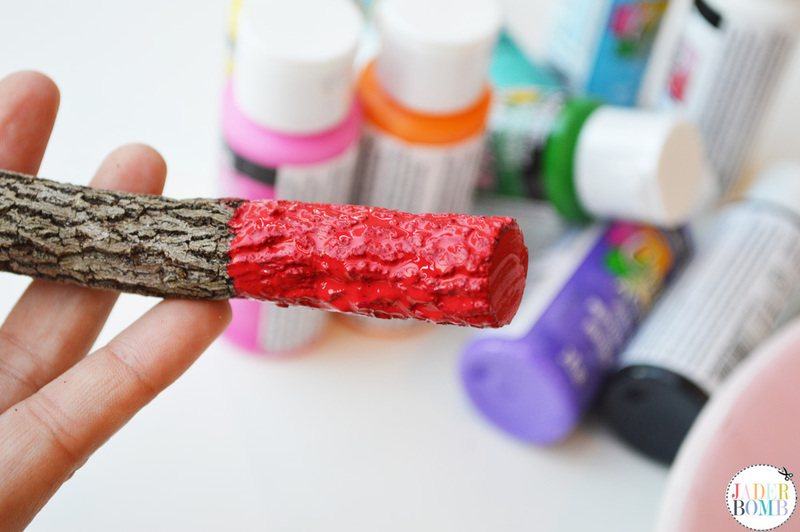 Step One: Paint the end of the pencil with the color of your choice. Of course I have to stick to my roots and paint every color of the rainbow but you can paint them all one solid color. I hope you enjoyed this quirky little project. 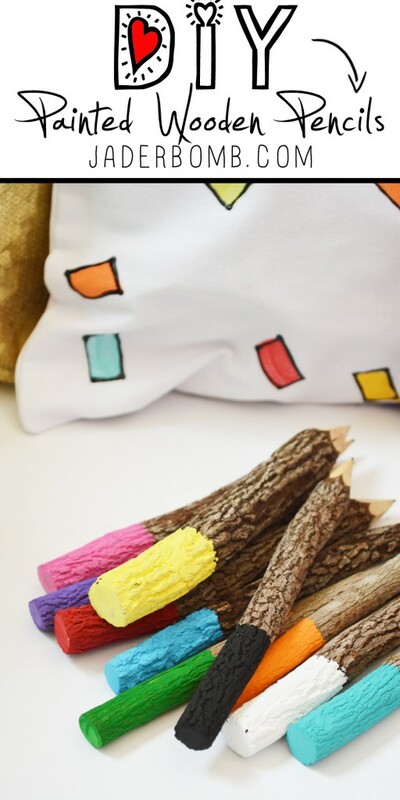 I had fun making them and I absolutely love they way they look just being displayed in my studio! Make sure to check out my post about all things PINK FLAMINGO! 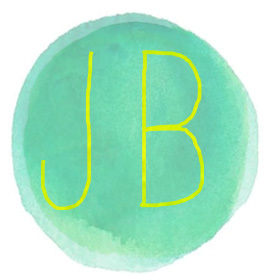 Come visit me on all my social media sites! Just search JADERBOMB on all of them!